$20 million worth of diamonds will be bought by Singapore-based D1 Mint to back its new cryptocurrency coin. “The 1,500 investment-grade diamonds were manufactured by Hong Kong-headquartered KGK Diamonds, and sourced from Russian miner Alrosa. The stones will go to the Gemological Institute of America (GIA) in New York for grading, laser-etching and packaging, before being secured in vaults in Singapore and Switzerland. 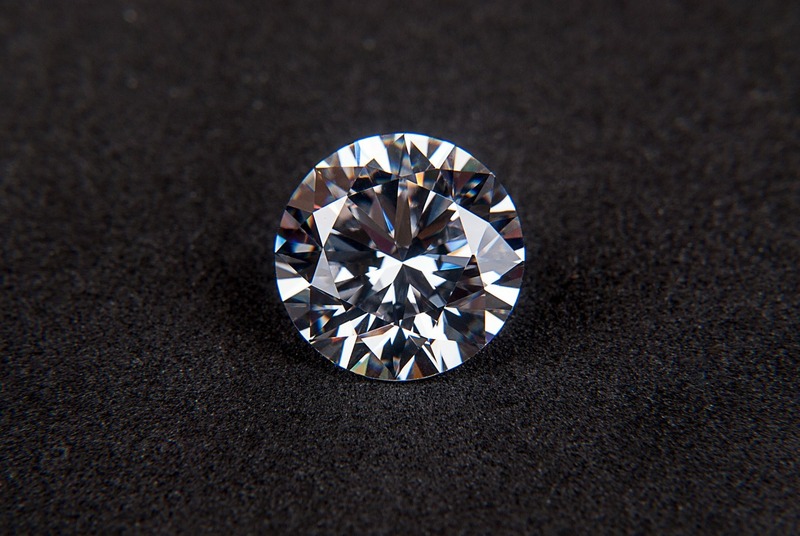 “We believe that the approach taken by D1 will succeed in making natural diamonds an investment asset class attractive to various investor groups, drive higher demand for natural diamonds and support further growth of the diamond industry in Russia,” said Alexei Chekunkov, a member of the international advisory committee for D1, as well as CEO of the Far East Development Fund and a member of Alrosa’s board of directors.